Our down underquilt makes hammocking even cozier. It's built with reliable Nikwax Hydrophobic Down to let you slack off regardless of the conditions outside. Learn more. 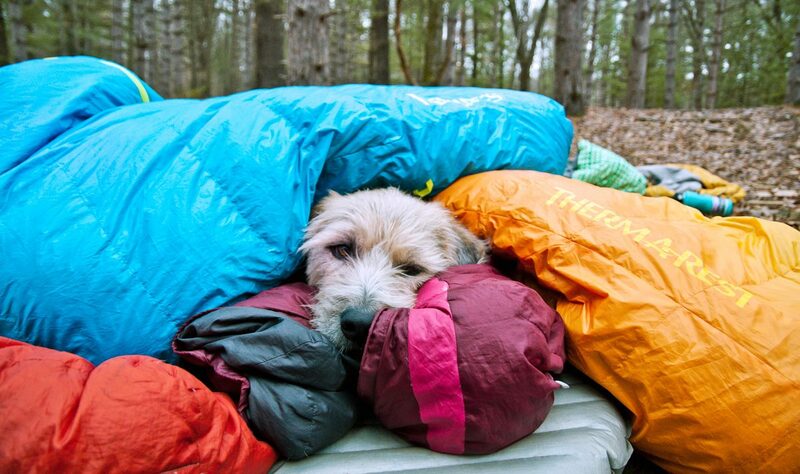 Our down underquilt makes hammocking even cozier. It's built with reliable Nikwax Hydrophobic Down to let you slack off regardless of the conditions outside. 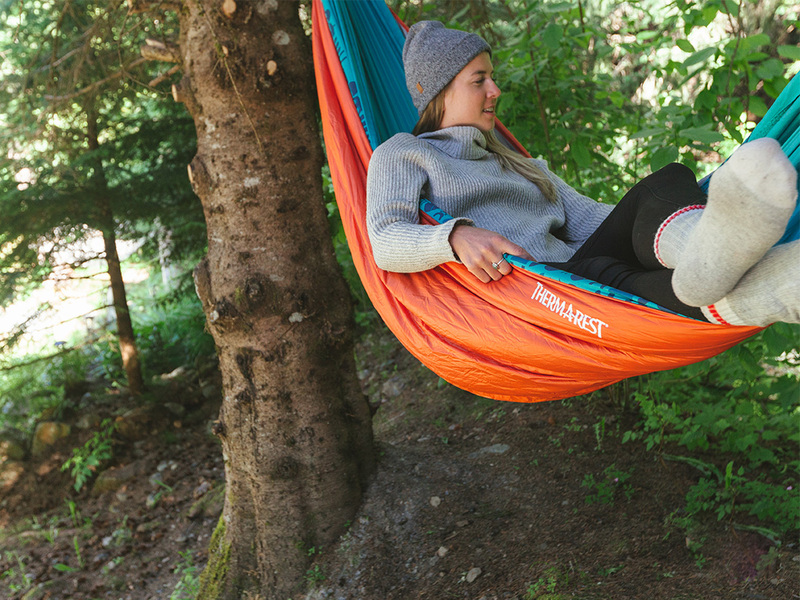 Designed to keep your underside warm and insulated, the Down Snuggler™ hugs the bottom of your hammock, giving it the love (and insulation) you need to for a great night's rest while hammock camping. 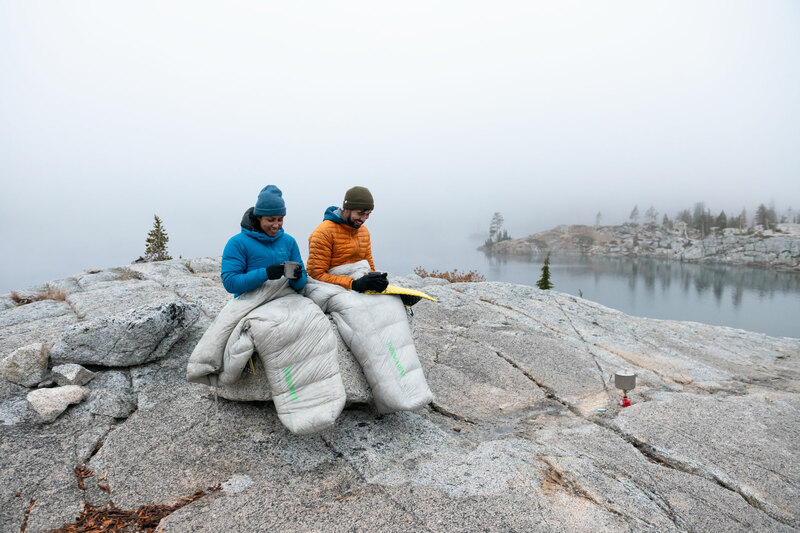 The Down Snuggler is fully adjustable, contoured under quilt built with Nikwax Hydrophobic Down, which packs small and keeps you warm in cold and damp conditions. 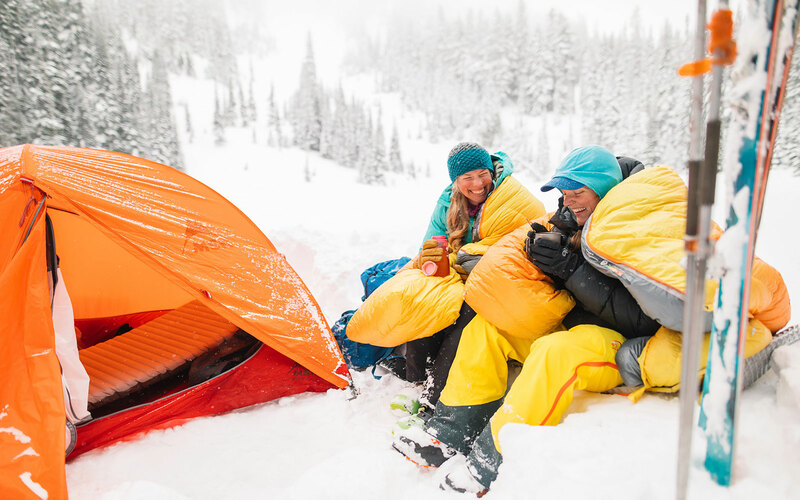 Ultralight Insulation: Lightweight and packable Nikwax Hydrophobic Down™™ makes the Down Snuggler™ our most packable Snuggler underquilt, perfect for cold-weather hammocking. 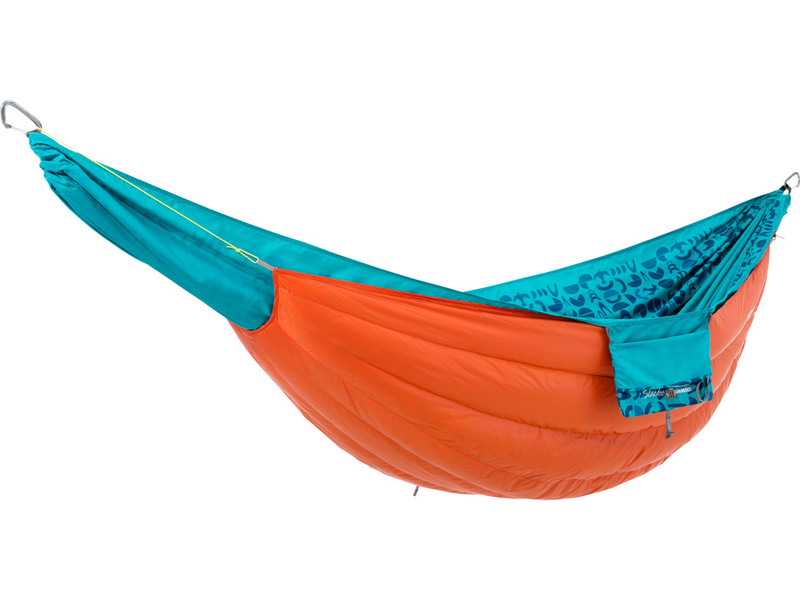 Cold-weather Warmth: Packed with warm down to keep you comfortably hammocking down to 32?/0°C.